Clean Coal: How safe is it? 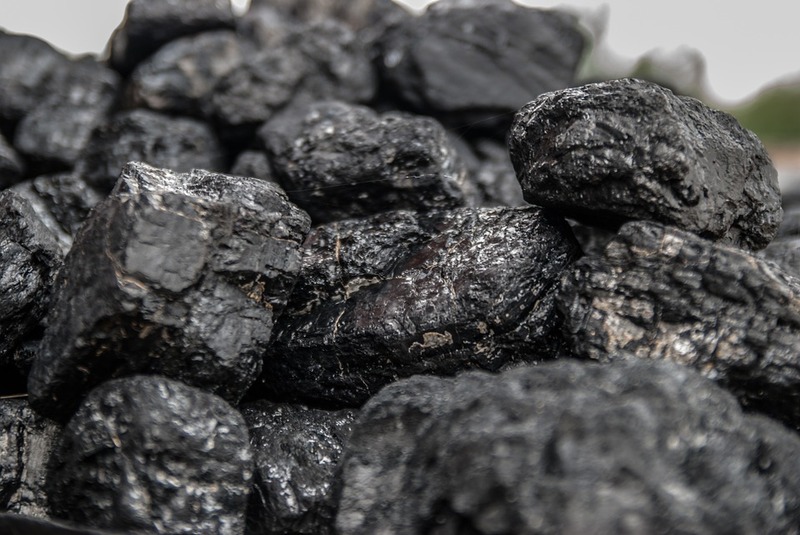 Clean coal is something that you want to consider carefully when you are looking at ways to reduce your carbon emissions and live a greener life. Coal is something that has been widely contested. It is one of the most popular sources of power that we currently use – but it is something that can be very damaging to the environment and the world around you in general. Therefore, many people are turning away from coal and coal-based energy resources in order to be more green. However, another option is the clean coal option. Some people believe that things can be done to make coal safer. However, others believe that no matter what is done to it, coal will not be a safe energy source, and therefore we should move entirely away from coal and find better and more renewable resources for our energy. There are several ways that coal can be made into “clean” coal. The first is by washing. When coal is washed, some of the impurities are removed from the fossil fuels. This allows the coal to burn more cleanly, and greatly reduces the amount of pollution that is put out by it. However, it still means that coal is being burned, which is essentially a big cause of pollution. Gasification is another way to create clean coal. The coal is not burned in this process. Instead, it reacts with oxygen and steam. By this process, syngas are created, which are composed of hydrogen. These are then burned in a gas turbine. This process results in a cleaner burn with less emissions. Flue scrubbing is another way to make coal cleaner. With this, a limestone and water solution is sprayed into a flue. It reacts with sulphur dioxide, which creates gypsum. The gypsum can be used for construction purposes, and is much cleaner than the coal. Another way to get clean coal is to use low NOx burners. The burners minimize the nitrogen oxide gas which is created. This is one of the biggest polluters, so reducing it with coal burning is actually a great way to reduce the problems that result from burning coal. With all of these methods to clean coal, there is still the issue of carbon dioxide emissions. This is one of the biggest problems that come from burning coal in general. This is a issue that has not been fully solved to date within in the energy community. Most people agree that clean coal is an option when coal absolutely must be burned in order to create power. However, even clean coal still has carbon dioxide emissions, and no matter how the coal itself is changed, or how clean the burning might be, these emissions are still more harmful than using other types of energies to produce power.